GI Type Cushion Wool Blend Sole Socks OD | BUDK.com - Knives & Swords At The Lowest Prices! 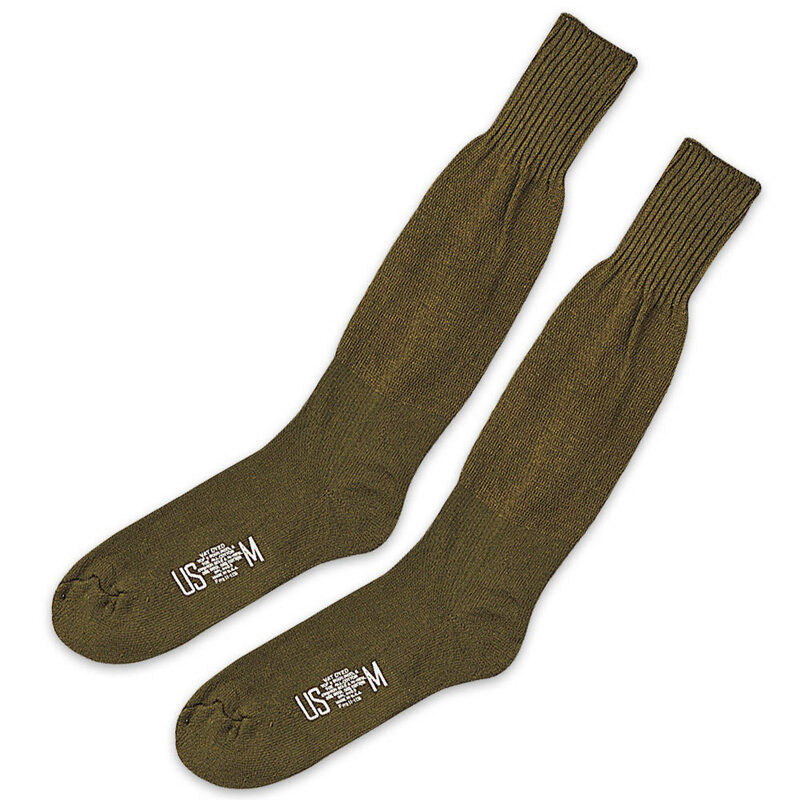 Keep your feet comfortable and warm with these olive drab GI style cusion wool blend sole socks. They are crafted of wool and cotton, and made in the USA. Available in sizes Medium and Large.